Right now, the farm-to-table restaurant concept is hotter than a Farmer’s Burger® right off the grill. We should know, we’ve been serving farm-fresh food made to order for over 30 years. 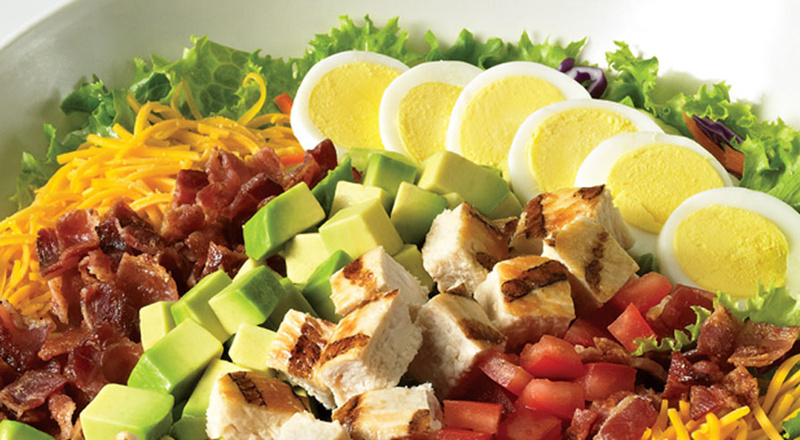 Farmer Boys® is uniquely positioned to take advantage of the farm-to-table trend now and into the future. Join us! Americans are waiting to sink their teeth into Farmer Boys' farm-fresh food. 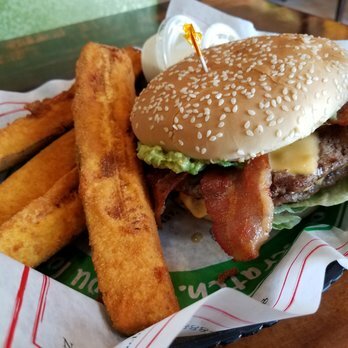 100% pure USDA beef and hand-smashed avocado, locally-sourced whenever possible. Crisp veggies served within days of harvest. Family recipe bacon and award-winning American cheese on locally-baked buns. 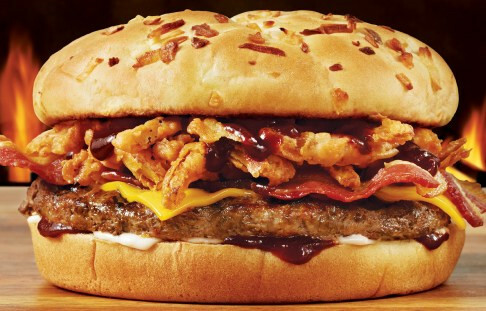 The Farmer’s Burger® has won more awards than all the actors in Hollywood. 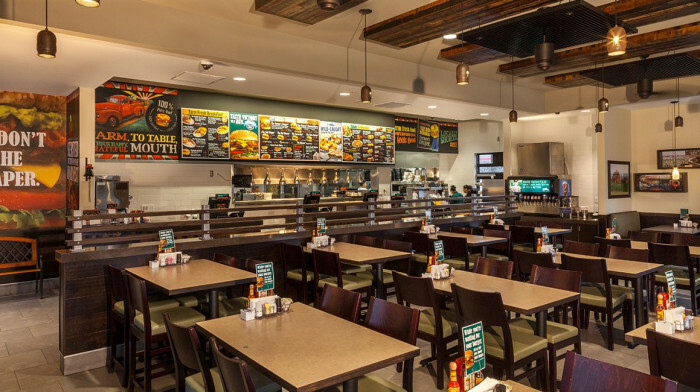 Since our first restaurant opened in 1981, Farmer Boys has steadily grown in both geographic reach and customer popularity from a chain of eight family-owned restaurants to a franchise operation with 72 Farmer Boys' restaurants and counting in California and Nevada. 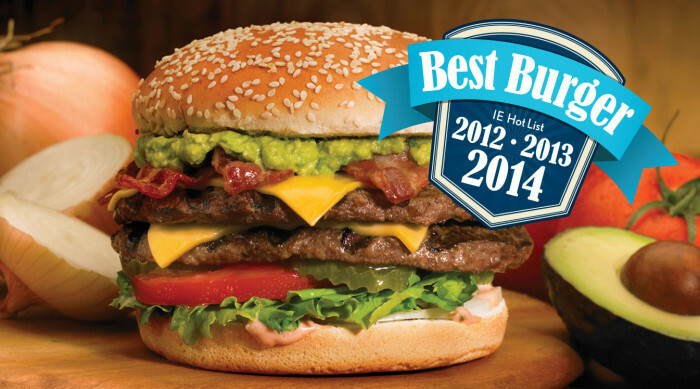 At Farmer Boys, we are deeply committed to supporting our franchisees because we care about our reputation and your success. We’ll help you find the right location, teach you our time-honored techniques and provide ongoing assistance to help you grow your business. If you are interested in joining the Farmer Boys' family we invite you to learn more about who we are and how we do business. Get to know our founders and executive team. Take the next step, and discover how Farmer Boys’ franchise opportunities can contribute to your future success. 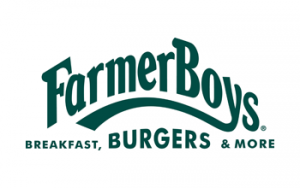 The Farmer Boys' team is here to teach you, train you and guide you. We’ll provide comprehensive part and full time training, covering both the business and food preparation aspects of running a Farmer Boys' restaurant. Then we’ll work with you and your employees to prepare for your restaurant’s grand opening. A consultant will make periodic visits to your location to assist you with any questions, operational concerns and ideas you might have. To keep you up-to-date on industry and franchise issues, we conduct seminars, meetings, special training events and monthly franchisee conference calls. 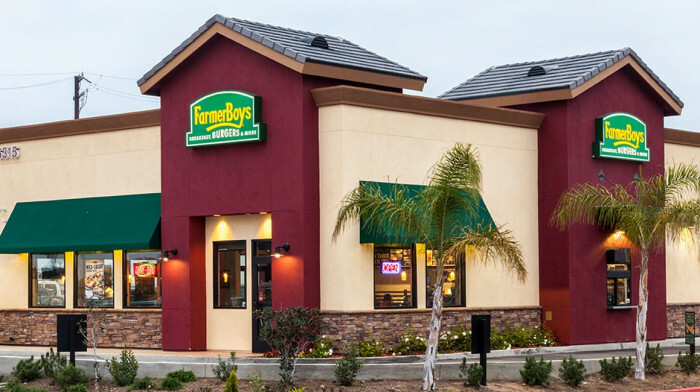 As part of the Farmer Boys' team, you will benefit from targeted advertising campaigns and promotions, including a customized strategy for local store marketing. 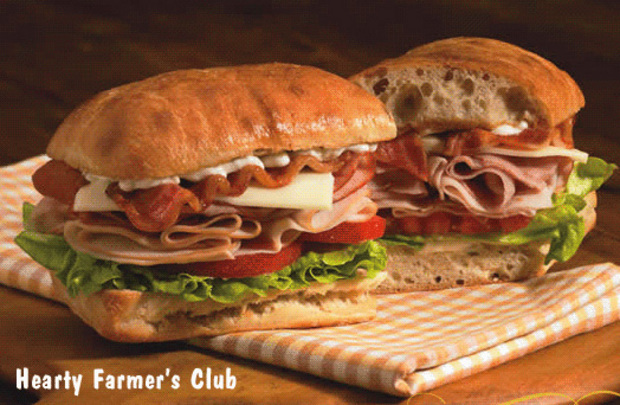 With Farmer Boys you will enjoy volume discounts from key equipment and food suppliers. Most of the time, these savings will offset a significant portion of your franchise royalty fee. 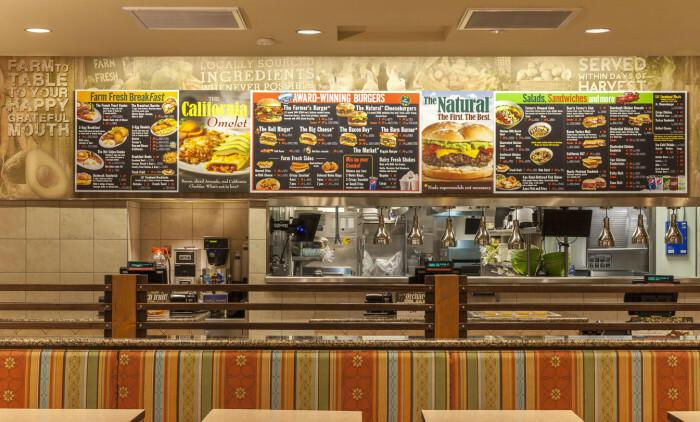 Farmer Boys Food, Inc. will continue to research irresistible new menu items and other winning ways for promoting our brand. We are always a phone call away, ready to help you with any issue, great or small.